From what is good about globalization to the unnatural history of progress, here are this week’s top picks in imperial and global history. When the global economic crisis erupted in 2008, it was not only historians who scurried in search of the lessons of the Great Depression of the 1930s. Nearly a decade later, as analysts of Britain’s departure from the EU diagnose the symptoms of an economic malaise called “globalization,” it is again worth considering what we can learn from the past. It might seem unimaginable—given the turn in present-day political rhetoric—but through the nineteenth and twentieth centuries the world’s growing economic interdependence repeatedly inspired optimism about a more peaceful future and opportunities for world-scale social and economic justice. When my childhood friend Jason came home from Iraq his parents took him to the Prestonwood Baptist Church in Plano, Texas — a sprawling Dallas suburb. As a Marine, Jason had been part of a quick-reaction force Response based at Al Asad air base in Iraq’s chaotic Anbar province. After leaving the service, he stuck around as a civilian contractor for a few more years to save up a nest egg. He’d been in the desert a long time. 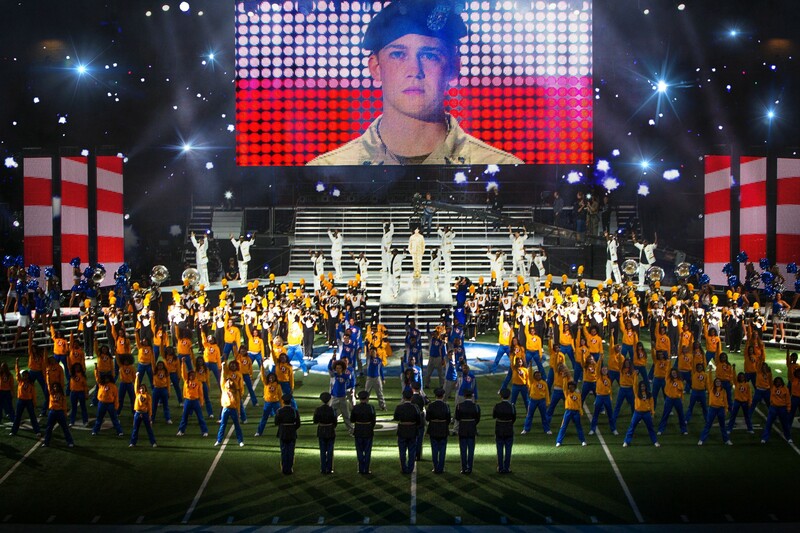 Billy Lynn’s Long Halftime Walk is about the feelings soldiers like Jason had when they came home. Islam can seem like a newcomer to the religious landscape of the country. Today uttering “Muslim American” conjures images of recent immigrants from the Middle East. But, as Michael A. Gomez explained in a 1994 paper, Muslims have been a part of the country since the colonial era, when the first Muslim Americans were brought from Western Africa as slaves. Which literary texts were popular among Ottoman readers and why? What can we say about the reception of Arabic and Persian literary classics in Ottoman communities of readership? Taking up these questions, this talk maps out the readerly reception of literary texts in the early modern Ottoman Empire and explores readership, practices of reading and interpretation, and textual circulation in the Ottoman context by drawing on a corpus of commentaries and manuscript marginalia.